For fans of XCOM: Enemy Unknown, four years is a long time to wait for a follow-up game - especially considering how the previous installment was so well received. 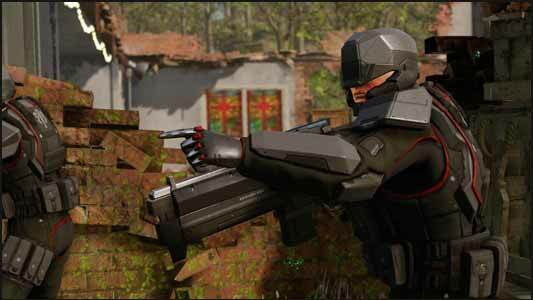 XCOM 2 pretty much delivers more of the same, but with a few bells and whistles. 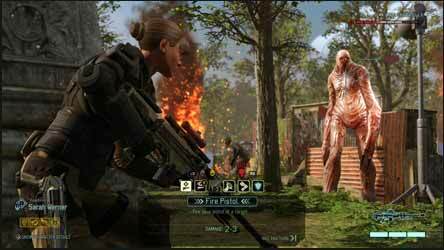 For those who are new to the franchise, you play the commander of XCOM, a military organisation that is fighting against the alien invasion of Earth. It's your job to choose each team for the away missions as well as what goals to tackle and what technical research is undertaken in order to give you new technology and weapons. Your team is fighting a losing battle against the much stronger alien invaders, so your choices are important. It's a turn based tactical game whereby each of your team can move and then chose an action (attack, over watch, throw a grenade, hunker down, move again, etc). 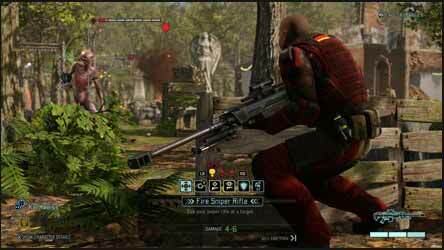 The enemy then takes their move and so on until all the objectives are complete, or your team are killed. One thing I noticed, which at first I thought was annoying but on reflection actually makes sense, was the inability to restart your mission when you're halfway through. This will put a stop to those trying to cheat in order to save their favourite soldiers if they're killed in combat. 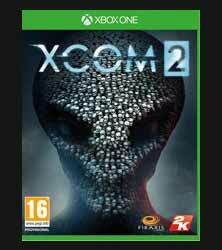 If you haven't got the previous game (which is now backwards compatible for the Xbox One), then I strongly advise you to pick that up first as XCOM 2 pretty much throws you in at the deep end and it may take you a little time to get used to the controls and how best to use your team. In fact, I came to this having not played the first game in ages, and I got slaughtered on the first mission. In fact, I had to replay it about half a dozen times just to familiarise myself with all the moves. There are quite a few bugs that should have been ironed out before release and as this has been available for PC for quite some time, I'm surprised that the console edition is so buggy. Firstly the cut sequences, and these are not cutting edge by any stretch of the imagination, suffer from an incredibly poor lag - with very noticeable judders in the animation. Worse still is the long load times between missions and the jerky animation as you watch your team sitting while being transported to the location of the mission. It doesn't just jerk around, it freezes and glitches making it look like a half finished game. Now this would be bad enough if we were playing from the disc (maybe you'd put it down to the slow reading of the drive) but we were sent download code so everything was on the console. I also had an issue with the controls, when moving the camera around I was unable to flip the up/down controls so this proved a little annoying. And again, the camera angles chosen during gameplay (when you fire on an enemy when your character is in over watch, or when you're last character moves during your turn) more often than not just showed a brick wall or other item of scenery that was in the way. It's still a great game that will reward those who put the time in. But, on balance, I still think the first game in the series was a much more enjoyable outing. 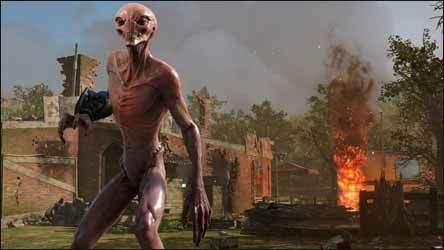 XCOM 2 seems unnecessarily cumbersome and a little too buggy at present. Hopefully the near future will see a few patches to sort out the current issues.